The Amazon Great Indian Festival is here and we are seeing great deals on headphones and earbuds. 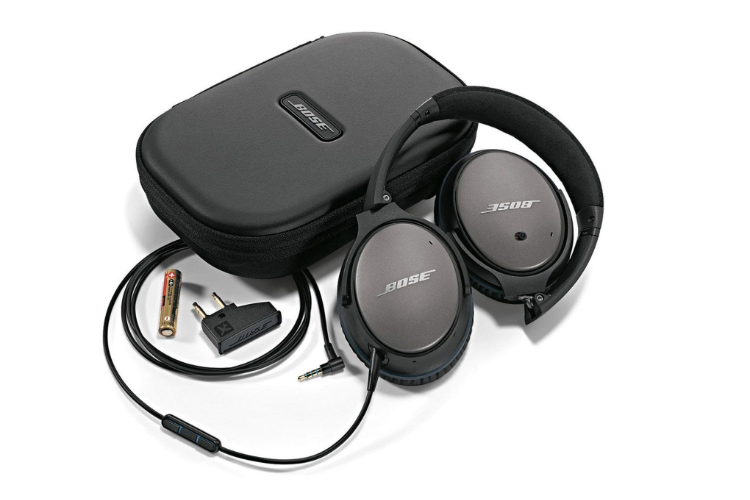 The biggest discount that we have observed so far is on Bose QuietComfort 25 which is available for just Rs. 12,600 down from Rs. 25,200 of its original price. 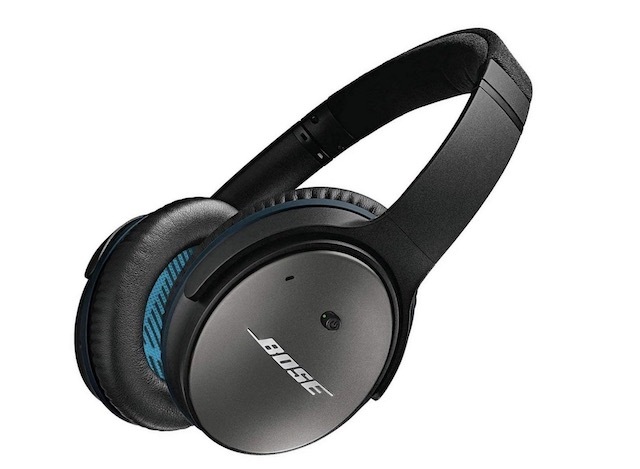 That is a whopping 50% discount on one of the best noise canceling wireless headphones that you can buy starting today, 12 PM, if you are an Amazon Prime subscriber. The Bose QuietComfort 25 brings one of the best noise cancellation experience I have seen on any headphone and that makes it perfect for travel, work, and anywhere in between. If you travel a lot and curse your co-passengers for making noise, you can use the Bose QuietComfort 25 to tune them off entirely. It should be noted that you have to use a wired connection for listening to music. The QuietComfort 25 is also one of the best sounding earphones on the market with an exceptional 35 hours of battery life. The headphones also come with a compact and durable box which makes it very easy to carry them. I also love the design and build quality of these headphones. They not only look good but they are also quite durable and comfortable to wear. 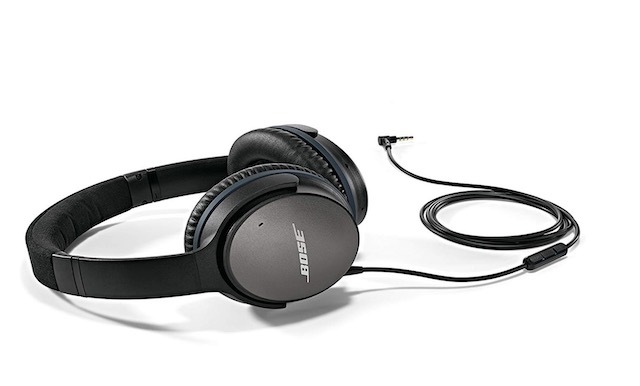 If you love noise canceling headphones, this is one deal that you don’t want to miss out on.